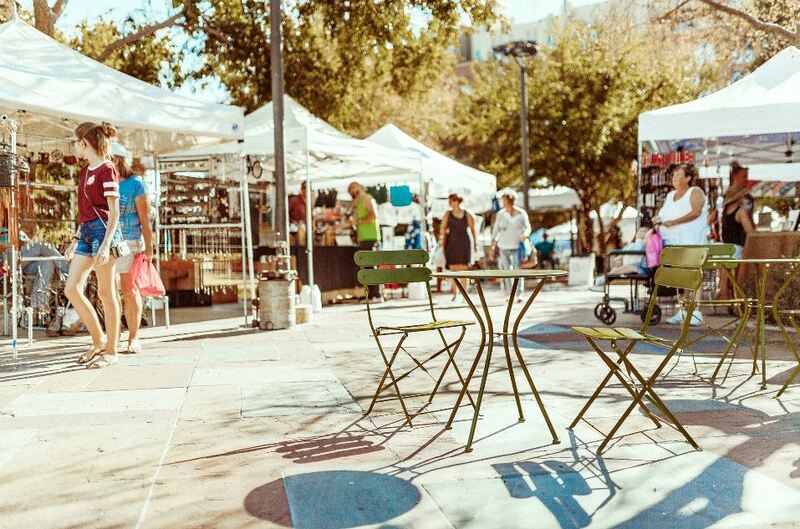 October 14 will mark the 3rd anniversary of the 6th Street Market in #DowntownTempe. What was once a modest-sized, juncture has flourished into a commendable community event. “What is the 6th Street Market?” *GASP*. Well, it is a weekly event highlighting the uniquely fantastic selection of Arizona-made goods in Downtown Tempe. 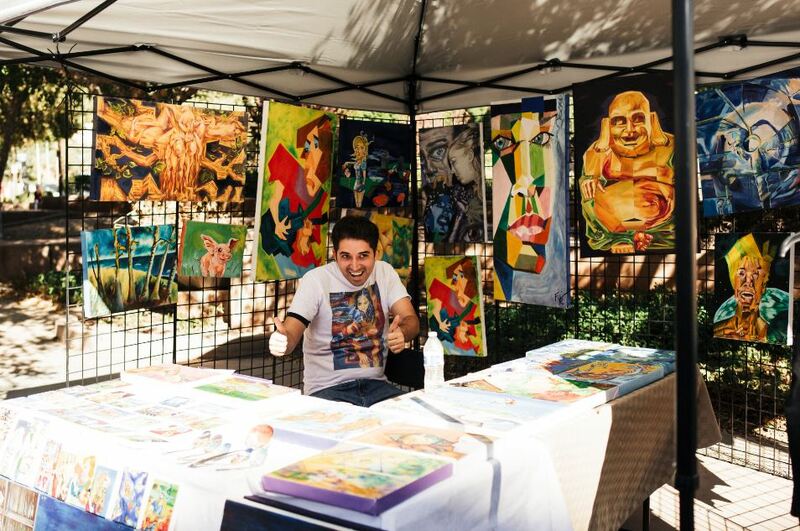 Local artists, makers, crafters, and musicians from around the Valley come together at 6th Street Park, near Tempe City Hall once a week to provide an exclusive shopping experience, delicious eats, treats and live entertainment. If this isn't enough here are 2 reasons why you should visit us this season. Not only do small businesses make a major impact on economic growth in our community they create a feeling of community. There is a sense of satisfaction one receives when you know that the food that you are eating, the jewelry you are wearing and the art you admire is locally sourced and made with love. The 6th Street Market is not your average shopping venue. 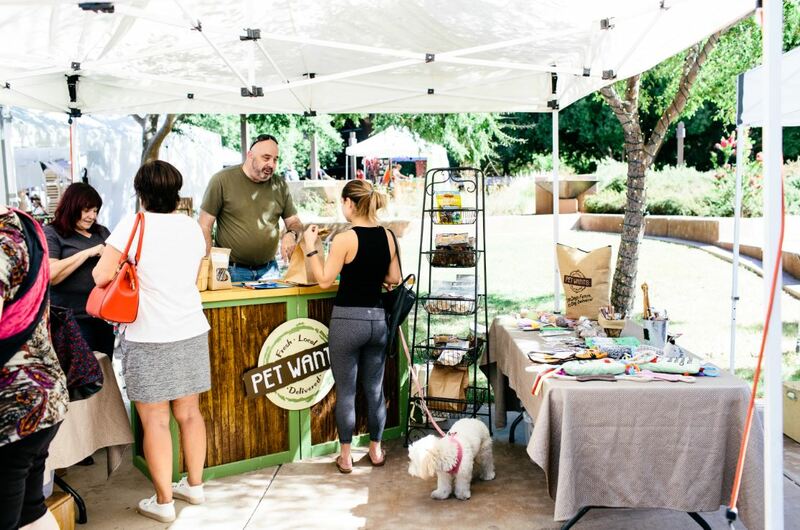 Prepare yourself for locally-harvested organic produce, spiritually inspired jewelry, an exquisite food selection, one-of-a-kind art, and fun DIY crafts and games for the little ones. It’s the perfect place to enjoy company with your family, friends and furry little creatures (just make sure they are contained and people-friendly). We are open on Sundays from 10a – 3p, October 14 – April 14. Free parking is available at the City Hall Garage or at any on-street meter. Pro tip: Subscribe to receive our text notifications and we will keep you up-to-date with holiday-themed programming, make and take opportunities and more! Just text ‘6THSTREET’ to 39492.